Lot 10 St Charles Pl, Chesapeake, VA 23322 (#10244730) :: Abbitt Realty Co. 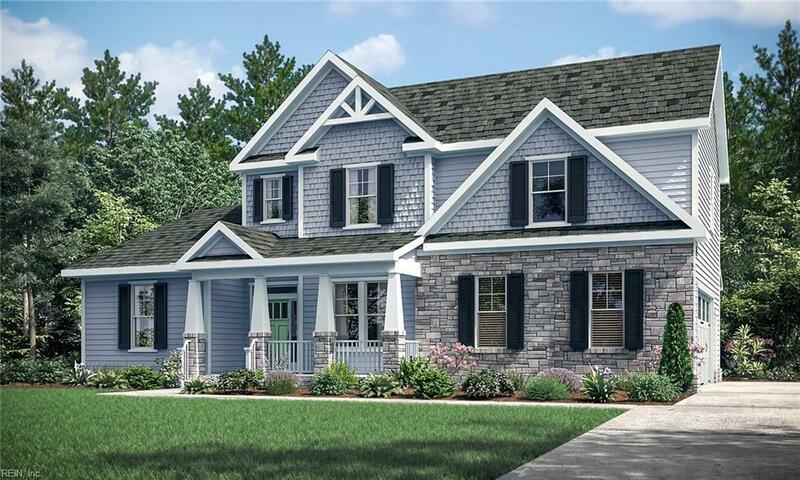 This Lee model by Kirbor Homes is being built for a specific client and has been customized to their specifications. Additional home sites available. A few features showcased in this home will be: master on main living level, 2 guest suites on 2nd floor with dedicated baths, additional guest bedroom, loft, and full bath also on 2nd living level.